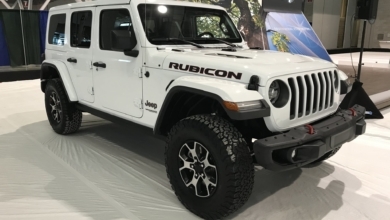 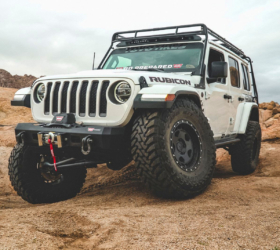 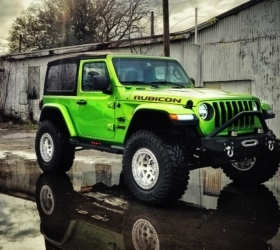 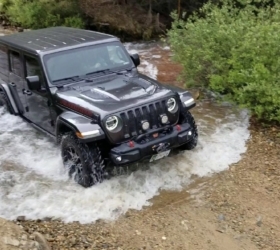 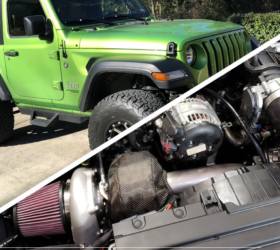 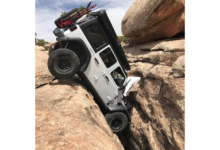 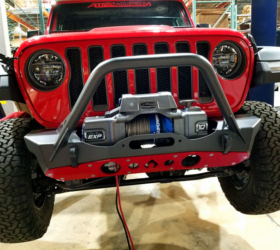 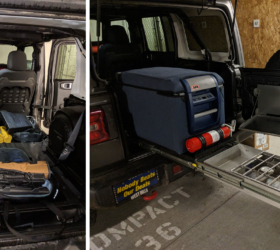 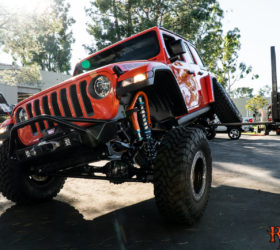 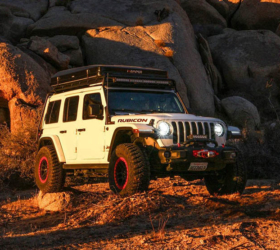 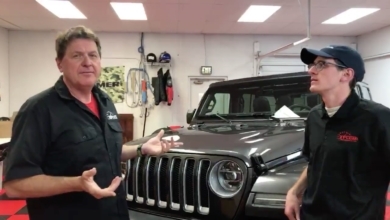 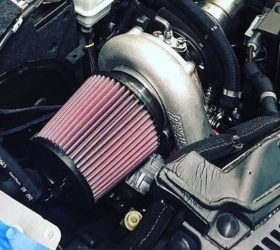 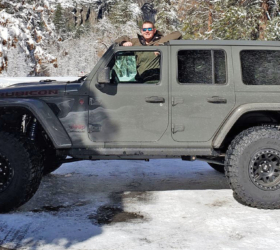 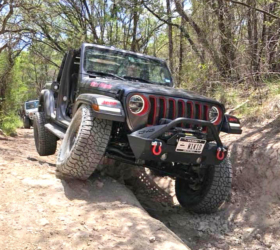 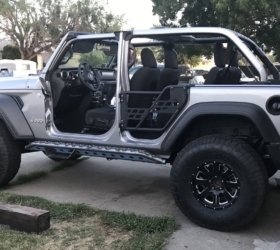 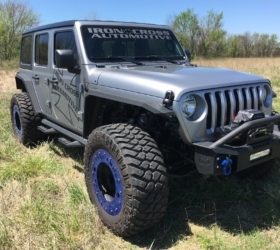 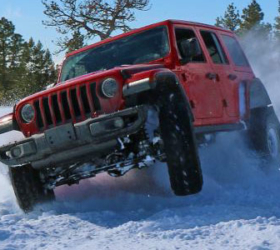 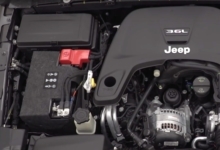 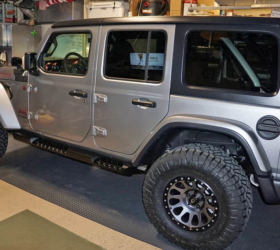 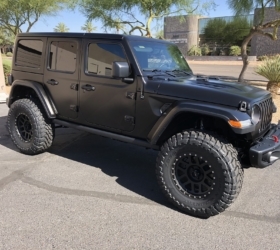 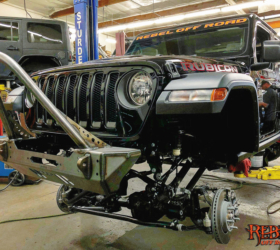 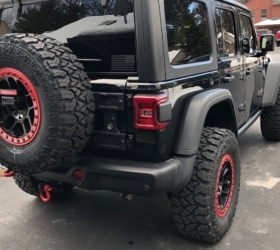 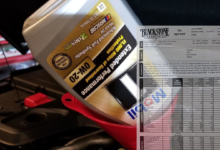 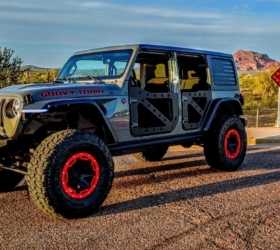 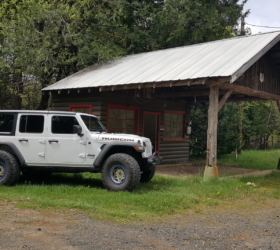 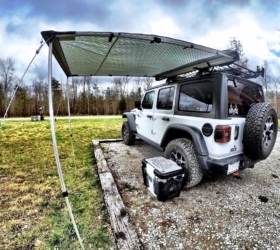 Recent rumors have been swirling that the redesigned 2018 Jeep (JL) Wrangler would sacrifice the manual transmission and offer only the ZF eight-speed automatic (which we confirmed here) all in the name of fuel efficiency and cost savings. 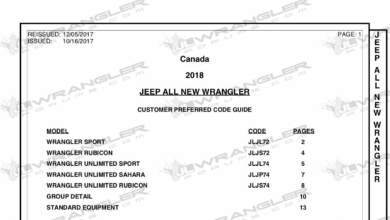 We’re happy to debunk those rumors now as we show you the first visual confirmation (from interior photos) that the six-speed manual transmission will live on in the 2018 Wrangler JL! 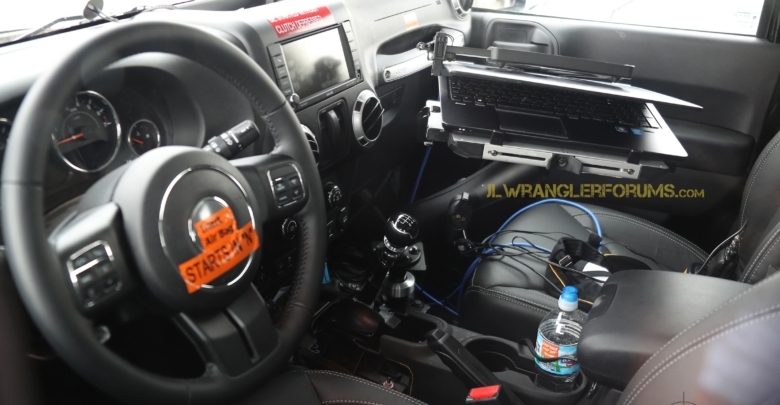 As you can see from our latest spied photos, the six-speed will also feature a new shifter design with the reverse gear relocated to the upper left position, implying that the 2018 Wrangler could get a different manual transmission. 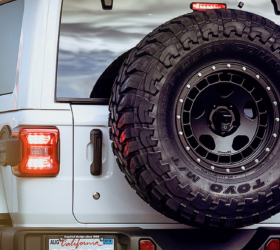 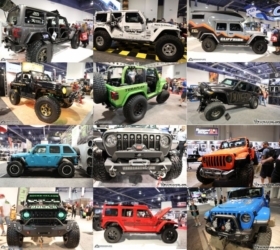 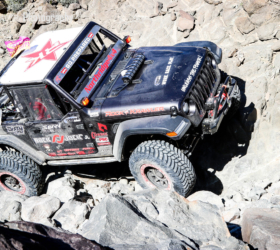 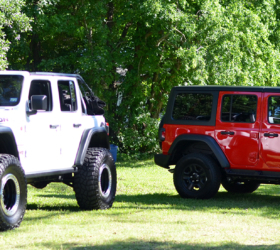 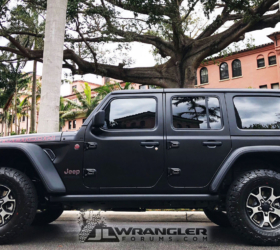 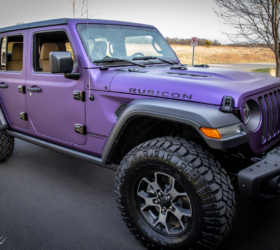 View the entire 2018 Wrangler Six-Speed Manual photo set here.